He trains our flyers by pouring the “dope” in through their eyes instead of their ears. ASSEN JORDANOFF spent the ages from six to fourteen inclusive trying to commit suicide. He called it wanting to learn how to fly. His first flights consisted of sliding down the roof of his home in Sofia on his rompers, hanging to the end of a kite that dragged him a quarter of a mile through a rocky field, leaping from the top of a telegraph pole with his father’s best silk umbrella for a parachute, jumping out of a second-story window with his arms stuck in a pair of cardboard wings, piloting a home-made plane whose only take-off was a convulsive hiccup that bounced him out on his ear, and navigating a small dirigible that blew up in his face without ever getting off the ground. When his friends finally asked him what the Bulgarian equivalent of hell he thought he was doing, he replied that he was just crazy to become a pilot. They nodded and said he certainly was. That was 34 years ago. Today Assen Jordanoff is as important to American aviation as gasoline. His books on how to fly have become classics of aeronautical literature. 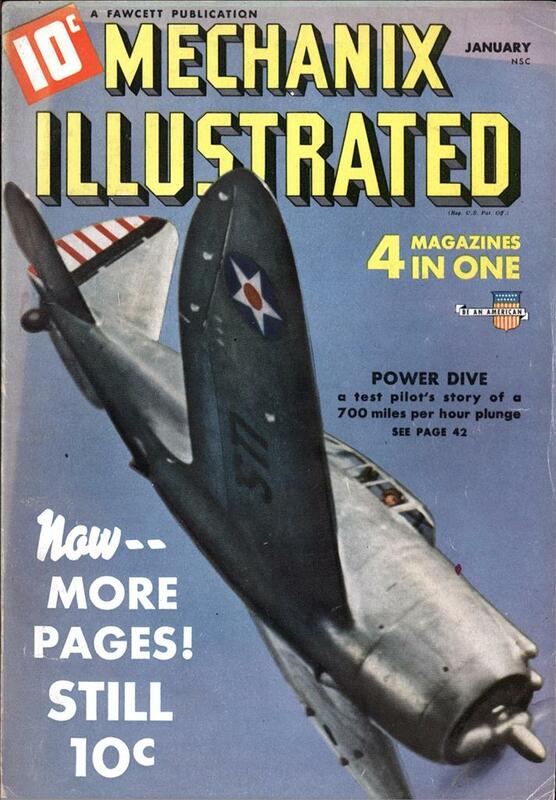 The “visual education” manuals that his company turns out by the thousands to speed the training of American pilots, navigators, bombardiers, and ground crewmen have become the “Bibles” of the Army Air Forces. 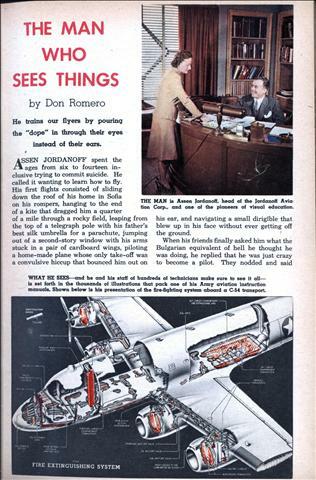 And his transvision training booklets—little cellophane pamphlets that enable a student to take even a P-47 apart in his hands, layer by layer, just by turning the pages—have made him an “onion peeler” who is bringing tears to the eyes of our enemies. 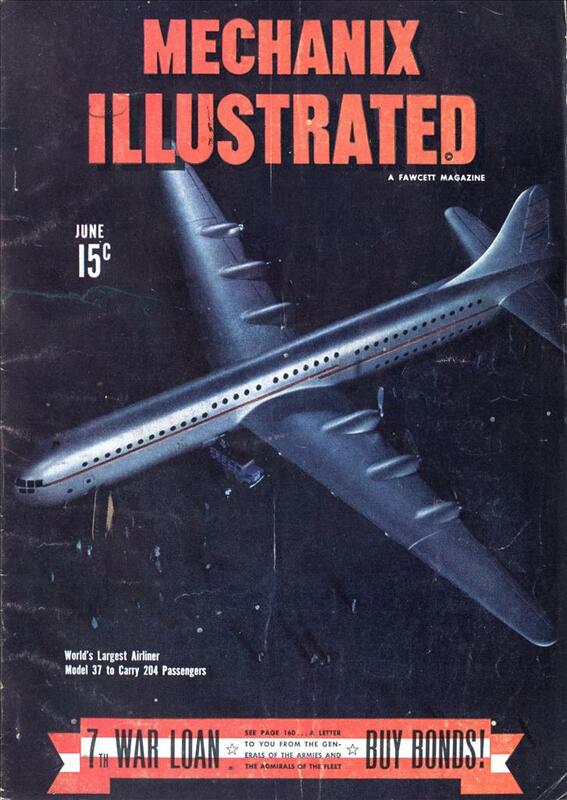 Three years ago, the Jordanoff Aviation Corporation numbered a dozen men. Today it employs over 400, does a $2,000,000-a-year business, and is expanding so fast under the pressure of war contracts that it is bulging the walls of the four floors it occupies in a large New York office building. Jordanoff became the “daddy” of Bulgarian aviation while he was still in short pants. He was the first man in his country to build and navigate a glider, and the first to design, build, and fly a successful airplane. He also established his country’s first aeronautical laboratory. In 1912 when war was declared against Turkey, he flew as a scout and observer in Bulgaria’s first air corps. He was then 15. Two years later when World War I broke out he entered his country’s air force as a seasoned pilot, flew Fokkers and Albatross pursuit ships on the Salonika front for four years, was shot down three times without a scratch, and ended up as an ace with several citations for bravery at the age of 22. He flew his last mission when he “taxied” representative of his country to the front lines for the signing of the armistice between Bulgaria and France. Jordanoff is invariably spectacular—even when he is dead wrong. In 1921 he heard of a round-the-world air race that was to start from New York. Scraping up every dime he had, he bid his friends good bye, set sail; from Sofia, traveled 6,000 miles, and spent; $2,500 to come to America. When he got here he learned that the race had been postponed for two years. With only a few dollars, fewer friends, and no English, Jordanoff found himself “grounded” for the first time in his life. For months he shoveled snow, washed dishes, ran errands, carried packages. Once he got a job with a construction gang working on girders 20 and 30 stories above the ground. He had to give it up. The height made him dizzy. “And besides, I had no parachute,” he recalls ruefully. Eventually he broke through the murk and landed with the Curtiss Flying Service as an instructor, flyer, and engineer. Under Curtiss’s renowned Casey Jones, he carried the mail, barnstormed, flew passengers and student planes, tested new ships, and taxied tired business men and prize poodles to their lonesome mistresses. As far back as 1927, when aviation was in its “Jenney” days and planes were being put together with strings and spit, Jordanoff logged some 5,000 hours and flew over 750,000 miles. It was while he was with Curtiss that he showed the first evidence of his ability to train flyers quickly. Teaching a middle-aged man to fly in less than three hours, he set a national record which he promptly broke by having a 19-year-old girl student solo after only 2 hours and 27 minutes of instruction. Somewhere along the line he came down out of the clouds long enough to become a naturalized citizen, and to marry one of his students, Alice Grant Patton, a grandneice of General U. S. Grant. Jordanoff has had more than his quota of narrow squeaks. He has dropped a mile and a half in a plane whose engine was blazing like a giant torch. He has missed towering mountain crags by inches. He has had a gas tank explode under his seat while flying at 6,000 feet. Yet the only time he’s been frightened was when he traded sensations with a deep-sea diver. The diver had heard vaguely about “tail spins,” and he clutched the sides of the plane with white-knuckled hands while Jordanoff wheeled him through the clouds. When they landed he stepped from the plane and gave Jordanoff a brief nod. 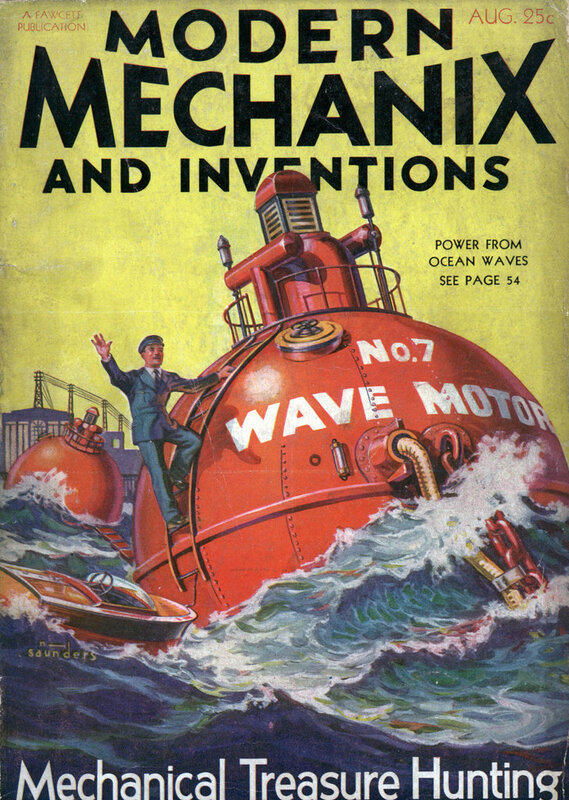 He took Jordanoff over to the river and poured him into a diving suit. Jordanoff had heard vaguely about embolism. “Nothing at all,” laughed the diver. “The pain is only excruciating, and if you’re lucky enough to come up alive you hobble around the rest of your life looking like a cork- screw.” With that he shoved Jordanoff into the water. Jordanoff shakes his head every time he thinks about it. “I was very scared,” he says. And he doesn’t smile. 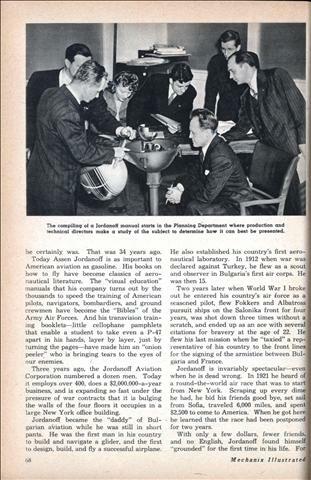 In 1930 Jordanoff turned to writing books and manuals on flying. It was the beginning of a career that was to make him one of the world’s foremost teachers of aviation. In the years that have followed he has turned out eight books, three of which—”Your Wings,” “Through the Overcast” (a book on instru- ment flying), and “Jordanoffs Aviation Dictionary”—promise to be on best-seller lists for the next 10 years. His books have been translated into a dozen languages, are read even in China, India, and Africa, and are considered standard works wherever you find a landing strip. Intended for youngsters just breaking into the flying game, they have had a big sale even among old time airlines and aviation instrument companies. Flying schools invariably recommend them to students. The Russian air force alone has bought 200,000 copies of “Your Wings.” and Tennessee has made it a compulsory textbook in all state controlled schools. In selecting his illustrations, Jordanoff affects no professorial pomposity. If he thinks it’s the best way to punch a point across to the reader, he’ll use a cartoon that might have come out of a “Captain Marvel” comic strip. In one of his books he explains the four main aerodynamic forces by using four little leopard-skinned strong men. One is straining to pull the plane forward. He’s “thrust.” Another is tugging on the ship’s tail, trying to hold it back. He’s “drag.” A third, his muscles bulging with the effort, is struggling to pull the plane upward. He’s “lift.” And lying in a cradle suspended from the plane by ropes is a little pot-bellied fellow taking a nap. He’s “gravity.” Childishly simple? Sure. But no trainee who see that picture and then takes a plane into the air will ever forget what those four forces are trying to do to his ship. 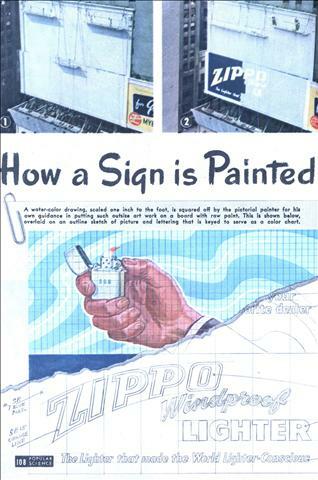 When World War II came along and the Army Air Forces began looking around for short-cut ways of making flyers out of ribbon clerks, play-boys, and Fuller Brush men, Jordanoff submitted an engine-change manual as an example of his visual education method. ‘The Army tried it out on a green crew. When they saw it enabled them to change an engine three times faster than it had ever been done before, they knew they’d hit the jackpot. They took their toughest problems and dumped them into Jordanoff’s lap. To date he has turned out a pictorial-training manual on the B-17, one on the huge C-54 transport, one on the Norden bombsight, two on the P-47 Thunderbolt, five on the gigantic B-29, and a flock more on lesser jobs. 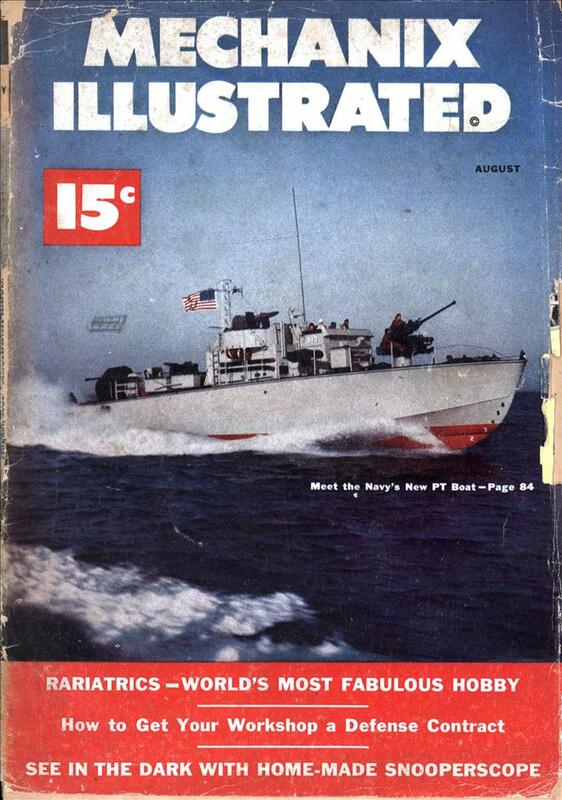 When the Navy saw the speed with which the Army was training its air and ground crews, it jumped on the band wagon and had Jordanoff turn out operation manuals on their carrier refueling system, on the elevators that rush planes to and from a flattop’s flight deck, on the catapult mechanism that throws a plane into the air, and on the carrier arresting device that catches it when it lands. 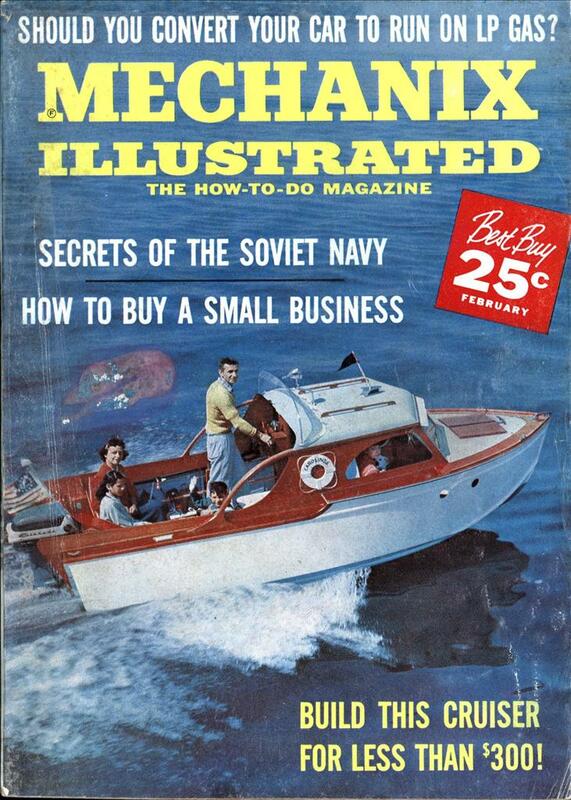 At the moment, Jordanoff is turning out three operation and training manuals on additional Navy equipment. 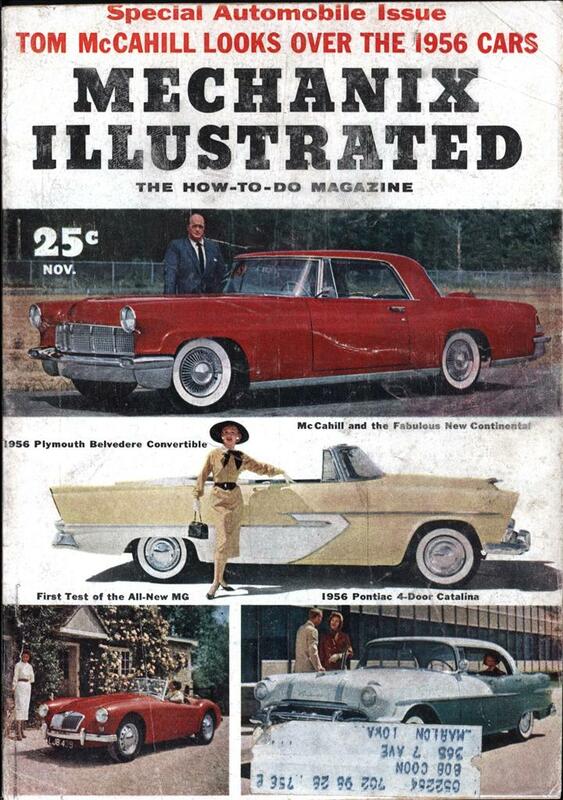 Each will have thousands of illustrations and will be the size of a New York telephone book. 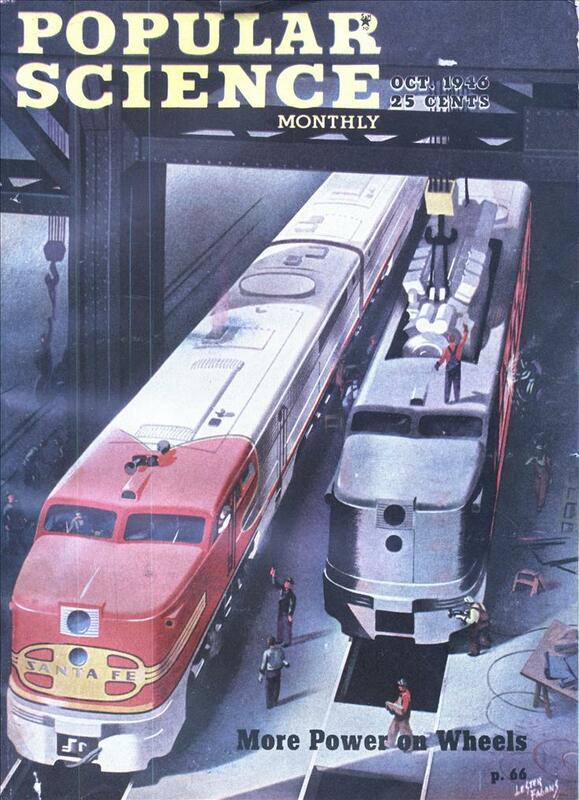 For the pictures in his manuals, Jordanoff uses every kind of illustration that ever came out of an artist’s inkwell—line drawings, cutaways, explosion drawings, schematics, isometrics (three-dimensional drawings in which perspective is eliminated so that every part of the subject remains at full scale size), progressives, cross-sectional drawings, diagrams, and flow charts, as well as photographs that are airbrushed either in striking shades of gray or in brilliant colors. The thousands of pictures that Jordanoff’s photographers shoot out in the field never appear in their original form. The great majority of them serve merely as guides for drawings. The rest are completely retouched before being used. Jordanoff’s art-production department looks like the assembly line of a war plant. Hunched over drawing boards lined up almost hub to hub is a small army of layout men, general artists, retouchers, airbrushers, isometric and perspective artists, engineering illustrators, general illustrators, line artists, and letterers. Each is a specialist in his own line and does only the kind of job he is best qualified to do. Even in the simplest sketch, one man will do only the background, another will do only the mechanical parts, another will do only the human figures, and still another will do only the figures’ hands. 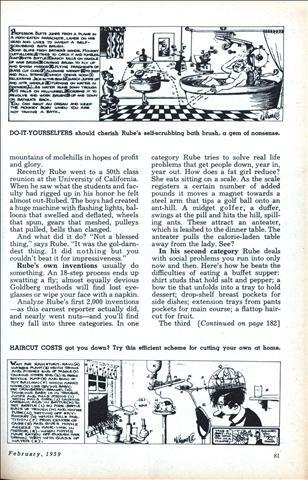 Gems of Jordanoff’s visual education method are the cellophane Transvision booklets which he developed in collaboration with Milprint, Inc., of Milwaukee, Wis. With one of these pamphlets you can peel off the layers of a machine just as you would an onion. On the first page you see the machine as it would appear if you looked straight down on it Lift the page and you lift off the top of the machine. Turn the page and you see the underside of the machine’s top. Now look at the page at the right. There you’ll see the first layer of the machine’s internal parts. Turn the page and you’ll see what that layer looks like from the under side. Keep turning the pages and you’ll finally peel your way right through the machine until you reach the last page, where you’ll see what the machine looks like from the bottom. So accurately bound are these booklets that as you lay one transparent cellophane page on another, the individual parts of the machine fall into position in perfect register. Another unusual feature is that as you turn the pages from right to left, those on the right keep tearing the machine down while those on the left keep building it up again! At 48, Jordanoff looks like a chunky halfback who has begun to go gray at the temples. He has a swarthy complexion and the faint remnants of a European accent. But his slow, easy smile is as Yankee as a hot dog. He likes to kid people dead-pan. He has a way of asking his secretary if she doesn’t think he’s pretty dumb at times and then shaking his head penitently when she patiently nods. 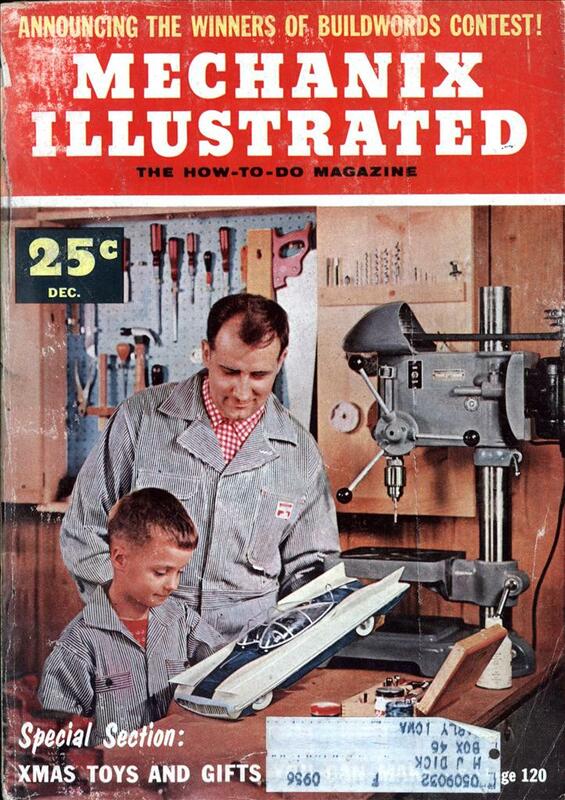 But he doesn’t kid when he talks about post-war uses for his picture manuals and Transvision booklets. He foresees the time when they will be used in schools to teach everything from arithmetic to ethics, and when big commercial companies will use them to train every employee from the chairman of the board to the office boy. If and when national conscription comes, he believes his books could be used to teach each trainee a trade or profession while he is putting in his year of service. Jordanoff isn’t overselling himself on the speed with which his manuals help youngsters to learn a subject. Impartial observers have estimated that with his pictorial training books something approximating a four-year college course can be packed into a student’s head in about six months. But it is in the so-called non-technical fields that Jordanoff’s education manuals will probably make their biggest splash. What with their pictorial technique being improved year by year, the chances are we’ll be seeing manuals on how to figure income tax, raise children, lose weight, sell advertising, play third base, stop wars, do the samba, save money, and relieve acute indigestion. There will probably even be training manuals on how to read training manuals. 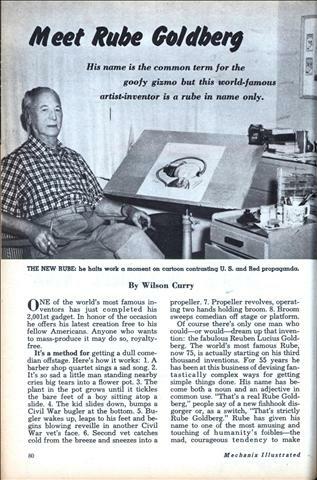 His name is the common term for the goofy gizmo but this world-famous artist-inventor is a rube in name only. ONE of the world’s most famous inventors has just completed his 2,001st gadget. In honor of the occasion he offers his latest creation free to his fellow Americans. Anyone who wants to mass-produce it may do so, royalty-free. It’s a method for getting a dull comedian offstage. Here’s how it works: 1. A barber shop quartet sings a sad song. 2. It’s so sad a little man standing nearby cries big tears into a flower pot. KENNETH J. Carr of Brighton, England, is a sculptor with a technique which distinguishes him from all others of his breed; he works in paper. 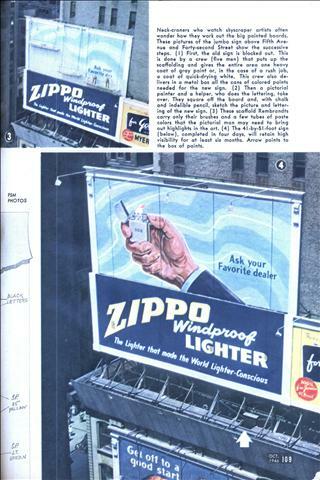 For years Carr was employed as a commercial artist turning out posters, layouts and displays. 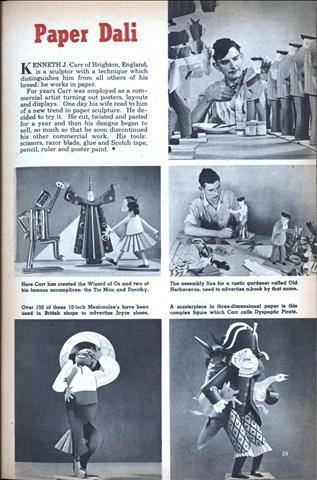 One day his wife read to him of a new trend in paper sculpture. He decided to try it. He cut, twisted and pasted for a year and then his designs began to sell, so much so that he soon discontinued his other commercial work. His tools: scissors, razor blade, glue and Scotch tape, pencil, ruler and poster paint. THE angora rabbits owned by Mrs. Paul Venne of Penacook, New Hampshire work for their keep. They provide soft fur which she plucks instead of shears to prevent it from matting. This she spins into yarn and knits into such serviceable items as bonnets, berets, gloves and sweaters. And the bunnies don’t seem to mind a bit. 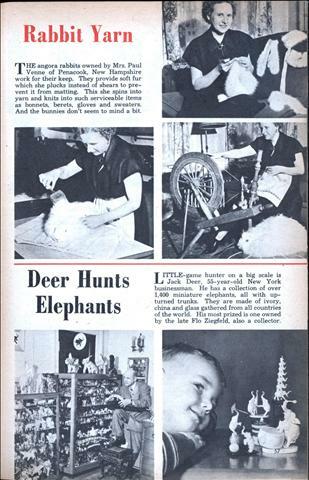 LITTLE-game hunter on a big scale is I Jack Deer, 55-year-old New York businessman. He has a collection of over 1,400 miniature elephants, all with upturned trunks. They are made of ivory, china and glass gathered from all countries of the world. 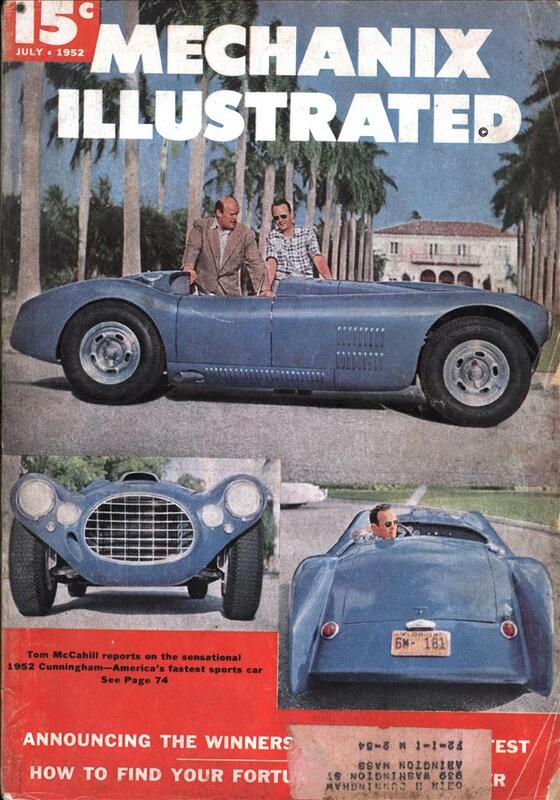 His most prized is one owned by the late Flo Ziegfeld, also a collector. Details of the dioramas may be found here as well as a detailed biography. A gentle 77-year-old. dowager is New England’s top criminologist and the creator of Harvard’s famous “nutshell studies” of unexplained death. 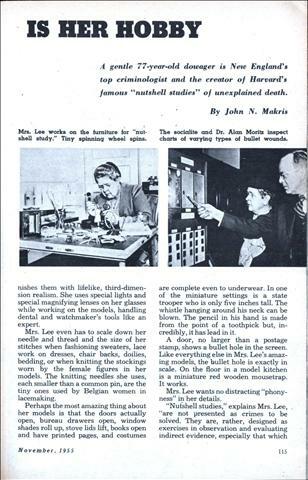 MRS. FRANCES LEE, who is a captain in the New Hampshire State Police and the only woman in the United States to hold such an active rank, has become, as a result of an unusual and non-paying hobby, a pioneer in the application of medical science to crime detection. 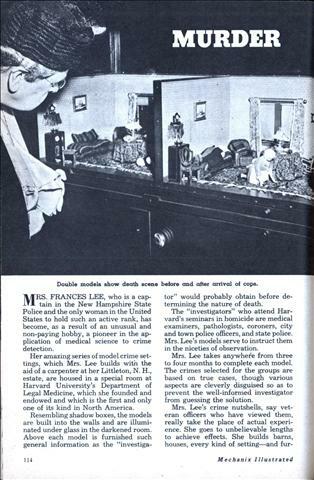 Her amazing series of model crime settings, which Mrs. Lee builds with the aid of a carpenter at her Littleton, N. H., estate, are housed in a special room at Harvard University’s Department of Legal Medicine, which she founded and endowed and which is the first and only one of its kind in North America. Resembling shadow boxes, the models are built into the walls and are illuminated under glass in the darkened room. Above each model is furnished such general information as the “investiga- tor” would probably obtain before determining the nature of death. Make A Bust Of Yourself! Sculpture is easy with this new European technique. All you need to know is how to take a good photograph. 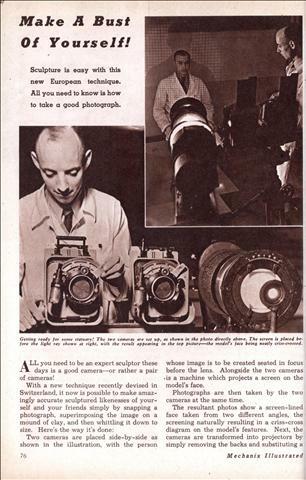 ALL you need to be an expert sculptor these days is a good camera—or rather a pair of cameras! With a new technique recently devised in Switzerland, it now is possible to make amazingly accurate sculptured likenesses of yourself and your friends simply by snapping a photograph, superimposing the image on a mound of clay, and then whittling it down to size. Here’s the way it’s done: Two cameras are placed side-by-side as shown in the illustration, with the person whose image is to be created seated in focus before the lens. 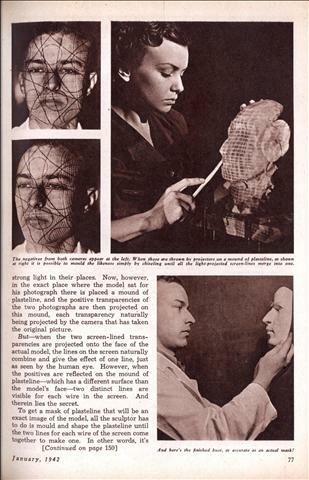 Alongside the two cameras is a machine which projects a screen on the model’s face. 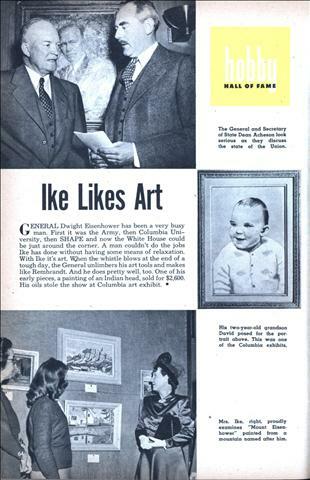 GENERAL Dwight Eisenhower has been a very busy man. First it was the Army, then Columbia University, then SHAPE and now the White House could be just around the corner. A man couldn’t do the jobs Ike has done without having some means of relaxation. With Ike it’s art. When the whistle blows at the end of a tough day, the General unlimbers his art tools and makes like Rembrandt. And he does pretty well, too. One of his early pieces, a painting of an Indian head, sold for $2,600. His oils stole the show at Columbia art exhibit. A water-color drawing, scaled one inch to the foot, is squared off by the pictorial painter for his own guidance in putting such outsize art work on a board with raw paint. This is shown below, overlaid on an outline sketch of picture and lettering that is keyed to serve as a color chart. THIS is the day of the artist. His skill is sought wherever design and color are important factors in the sale of merchandise. Furniture, rugs, wall hangings, household utensils, wearing apparel, jewelry, art gifts, lamps, automobiles — nearly everything sold today depends, on design and color to attract the eye of the purchaser. 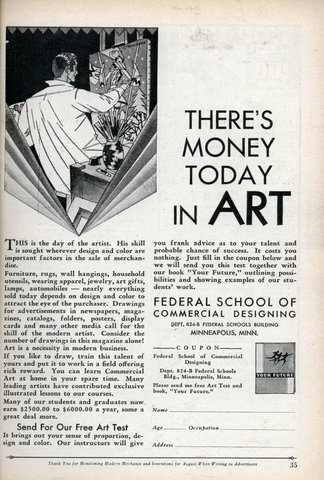 Drawings for advertisements in newspapers, magazines, catalogs, folders, posters, display cards and many other media call for the skill of the modern artist. Consider the number of drawings in this magazine alone! Art is a necessity in modern business. 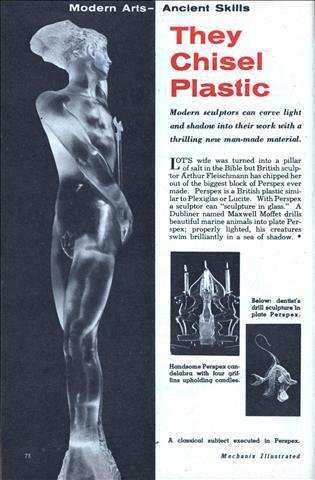 Modern sculptors can carve light and shadow into their work with a thrilling new man-made material. 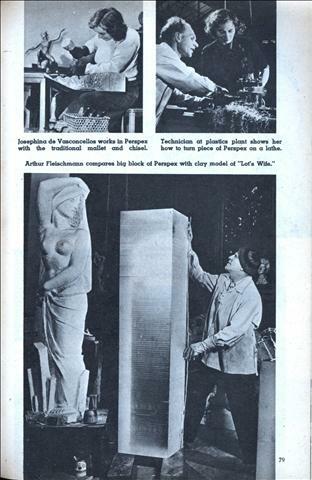 LOT’S wife was turned into a pillar of salt in the Bible but British sculptor Arthur Fleischmann has chipped her out of the biggest block of Perspex ever made. Perspex is a British plastic similar to Plexiglas or Lucite. With Perspex a sculptor can “sculpture in glass.” A Dubliner named Maxwell Moffet drills beautiful marine animals into plate Perspex; properly lighted, his creatures swim brilliantly in a sea of shadow.